Valid on orders above Rs.1999. 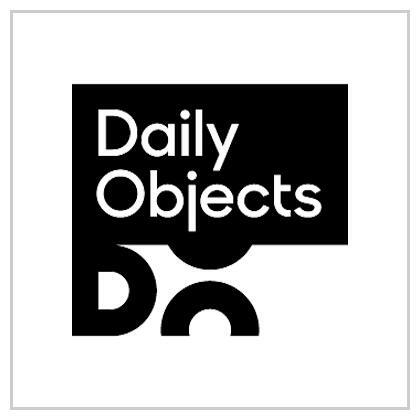 DailyObjects is India's premier seller of fashionable technology and personal accessories as well as home decor showcasing art from around the world. DailyObjects is India's largest seller of Smartphone cases and it also sells a line-up of handcrafted luxury goods made with real leather under the Handmade by DO sub-brand. 1. The customer will get Flat Rs.1000 off on orders above Rs.1999.